MGNREGA wages to be revised, if ECI allows; is it an election stunt? 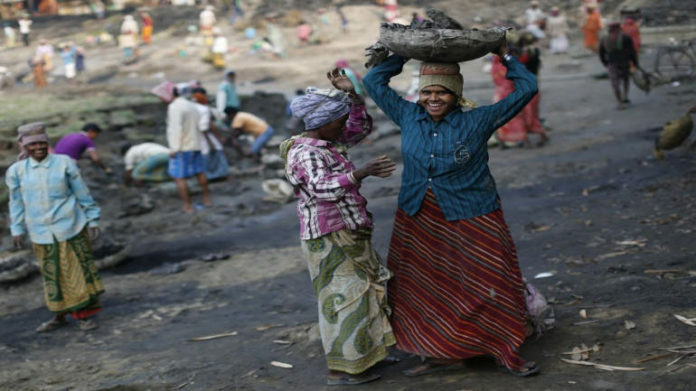 The Ministry of Rural Development has sought the poll panel’s approval to revise the wages paid under the MGNREGA from April 1, a move that could benefit more than several crore beneficiaries across the country, sources said Tuesday. The government in this year’s Interim Budget had proposed to allocate Rs 60,000 crore for rural employment scheme under the MGNREGA for the year 2019-20.